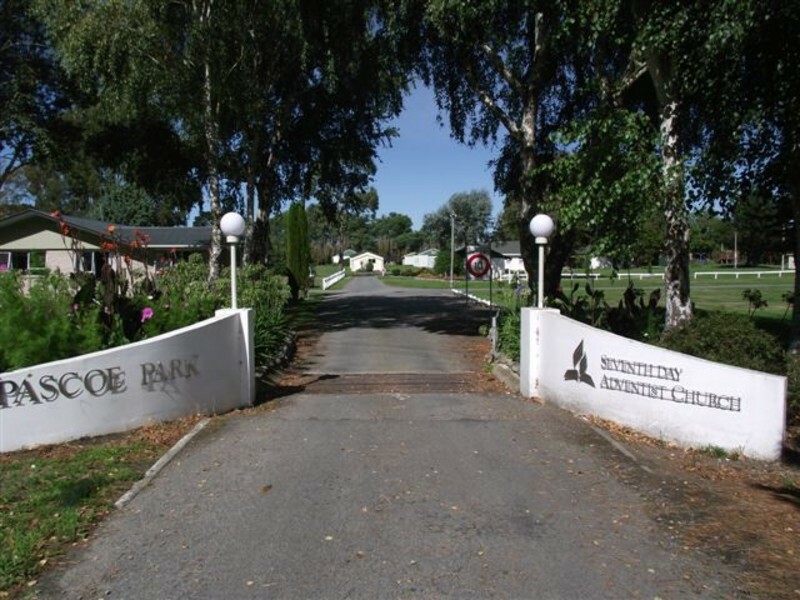 Pascoe Park is a camper and tourist park owned by the Seventh-Day Adventist Church. Your hosts Scott and Leah, in addition to providing accommodation, are commited to providing a highly affordable venue for schools, youth, church and community service groups. The park is completely alcohol, drug and smoke free. Bottle Lake Forest mountain biking and recreation area. The setting is a peaceful rural-haven with established trees and grounds and it is hard to believe you are so handy to Christchurch City, Rangiora and Kaiapoi. Scott and Leah would love to have you stay over or help you plan your next event.